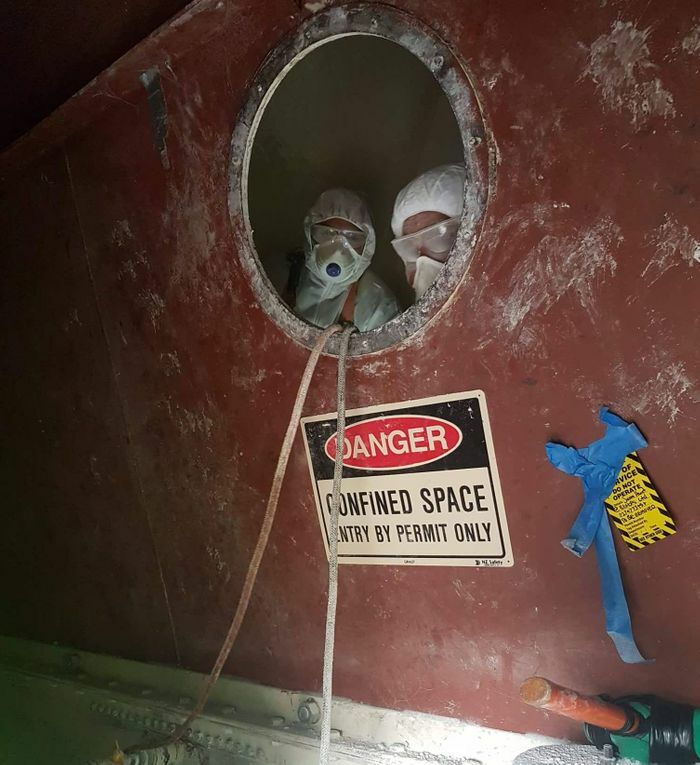 We have successfully tackled another tricky Food Safety clean on the interior and exterior flour silo at George Weston Foods. Adhering to food safety standards is all part of meeting hygiene compliance as a food processing operation. Unfortunately, even if your premises appear to be clean, they still may not meet audit obligations. As experts in the field of Food Safety Cleaning, we can honestly say that attempting to clean your own premises to a high standard is simply not worth the risk. Not only could this mean you fail your Food Safety Audit, but it is also a major health and safety risk for both your staff and your consumers. As most of the jobs we take on require specialised chemicals and equipment, we wonder how companies get by without professional Food Safety Cleaning. Take the recent case at George Weston Foods. Our job here was to give a full Food Safety clean to both the interior and exterior of their flour silo. The confined space was very difficult to work with and we worked at a height, using an Elevating Work Platform (Knuckleboom Lift). Regardless of whether you believe your premises are harzardous or not, it is always best to leave it to the experts. This ensures your safety and, above all, gives you peace of mind that the job is done properly. 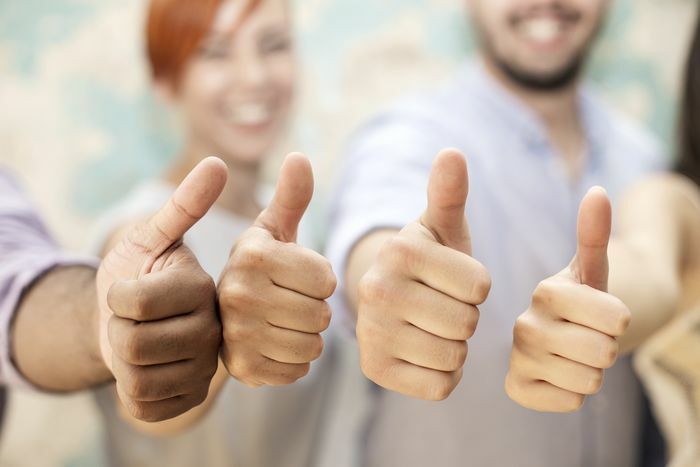 George Weston Foods recognised the need for a professional Food Safety clean to ensure they met the standards of their upcoming Food Safety Audit. But it wasn’t just any old job. It was the flour silo that needed the clean. If you’ve ever seen a silo, you’ll know that both height and space are hazaradous for those without the right equipment and experience. It was no different for our job at George Weston Foods. Our team are well equipped to handle confined spaces and we had the expert help of our trusty EWP to ensure we reached the necessary height. We also had a strict time restriction to prevent lengthy disruption to the production line. We worked hard and fast on the high level cleaning, ensuring we got the job done as efficiently as possible. We have worked with silos before, but we treat every job as unique so we mapped out a plan. Like every job we do, we had our hands full determining what would be the best cleaning solution. We put our thinking caps on and came up with the following. We used dry cleaning tools to clean the silo’s interior. Our engineer created a long pole with a rubber hammer at the end to hit the outside of the silo and bring any flour stuck near the top as far down as possible. We found this to be the safest method to bring the flour down as our guys didn’t have to be inside the silo at the time. Our next method was to remove all the flour and discard into rubbish bags. We then dry cleaned the interior using sheep skins attached to long poles. We finished the interior clean with a full dry and sanitise of the area. We had an EWP-certified crew come in to do the exterior silo wash. We chose to use the EWP – Knuckle Boom as this machine is not limited to only going up and down like the standard Scissor Lift. The Knuckle Boom can go up, down and sideways as well as tilt-extend and rotate a full 360 degrees. Our team wore a harness and lanyard that has been tagged and tested. To operate this machine safely you must be clipped to the anchor points and you must also hold the EWP certification. Our safety observer delegated the movement of people and traffic as the EWP was in action. 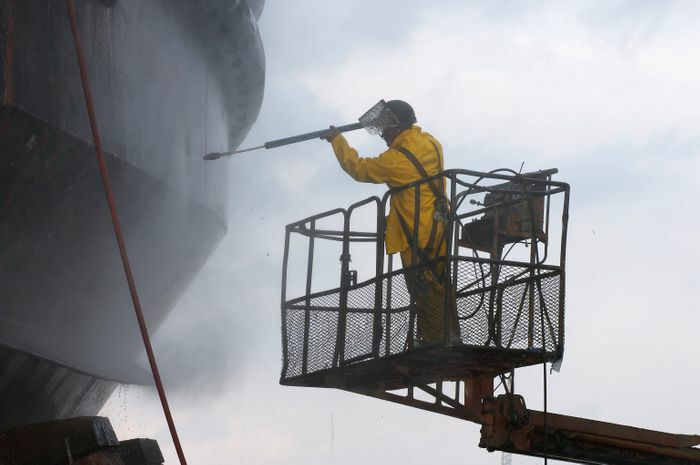 With an operator and cleaner aboard the EWP, the exterior was cleaned using a high pressure 5000 PSI Water Blasting Unit. We discovered mould growth during the interior Food Safety Clean of the silo. Mould is extremely harmful and would result in a failed Food Safety Audit. The mould was a result of a mechanical issue that George Weston Foods was unaware of. Fortunately our team caught the mould issue just in time and resolved it immediately. However, if it weren’t for our team this problem would have been very detrimental to the company. This proves how crucial it is to hire a professional cleaning company to take on your Food Safety Cleaning. With routine Food Safety Cleaning your food processing operation will be fit for auditing and food production. Schedule your Food Safety Cleaning with us and have peace of mind that your premises are hygiene compliant. Call us today.